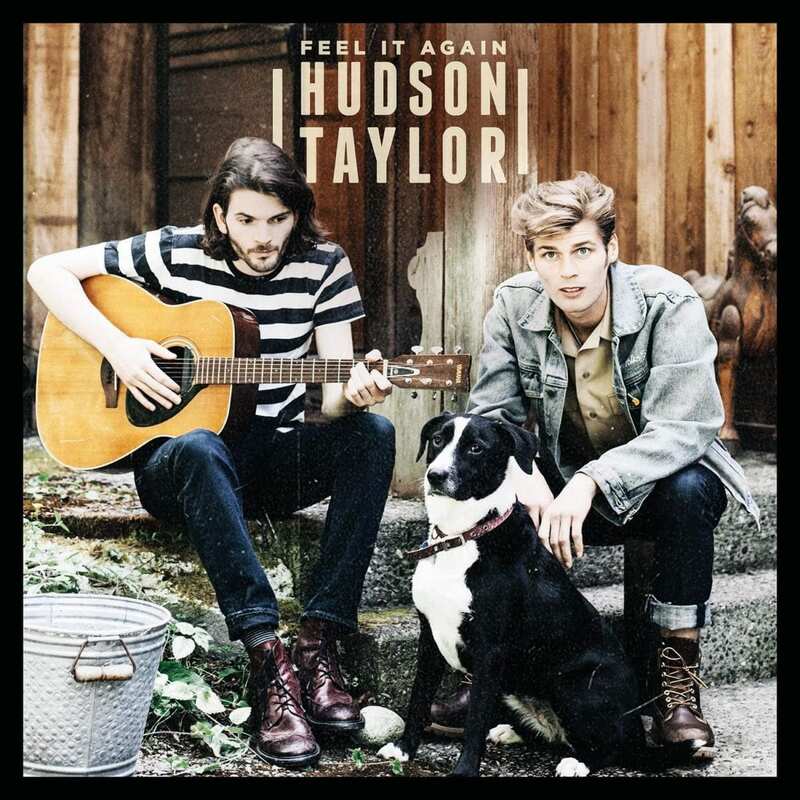 Irish Americana-pop duo Hudson Taylor, comprised of brothers Harry and Alfie Hudson Taylor, will release their new EP, Feel It Again, capturing their fresh sound and three tracks produced by Ryan Hadlock (The Lumineers, Vance Joy). They’ve also announced tour dates in both Ireland and the US, where they will be supporting Gabrielle Aplin. The brothers honed their craft busking on the streets of their hometown of Dublin, as well as cities all over Europe, leading to the release of their debut album, Singing for Strangers, in 2015. 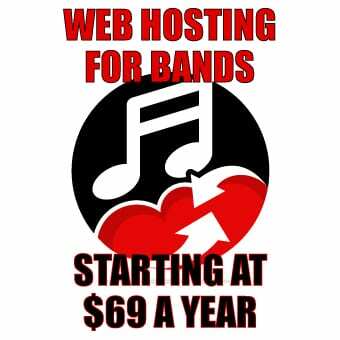 Most recently, the band enjoyed a very successful 2017, playing to one of the biggest crowds of the weekend at the Electric Picnic festival in September, and their lead-off Irish single “Feel It Again” was one of the biggest national airplay hits of 2017. Hudson Taylor’s Irish autumn tour was a sell-out and they also played huge shows with Picture This, The Script and Kodaline. 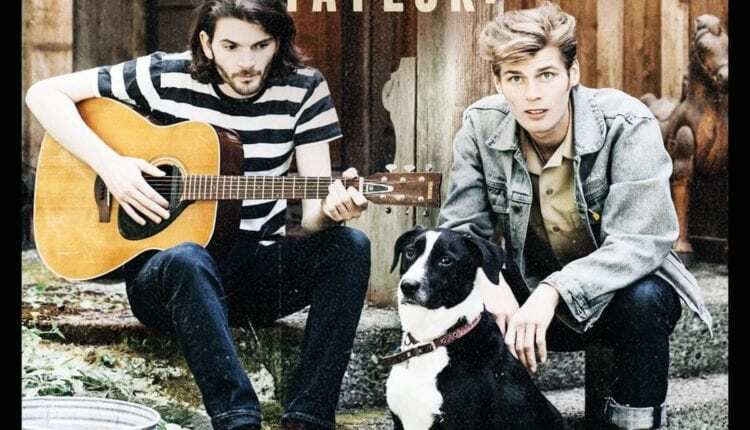 Fresh from a sold out UK tour, Hudson Taylor are currently touring in Europe in support of their brand new single “Run With Me.” The brothers will visit North America for a tour supporting Gabrielle Aplin, kicking off in February, before returning to Ireland in March for an eight-date tour which will coincide with the release of Feel It Again.